You see a map that shows territory of Russia. actual map of Onokhoy for you. topographic map of Zaigrayevo и OziExplorer calibration free download. actual map of Novaya Bryan' calibrated displayed. map of Ust'-Eriya for you. actual map of Ust'-Bryan' и OziExplorer calibration here. map of Tatarskiy Klyuch with gps calibration for gps. 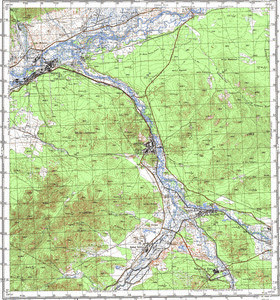 topographic map of Shene-Busa download for free. free map of Todogto и OziExplorer calibration displayed. actual map of Onokhoy-Shibir' и OziExplorer calibration this. actual map of Mukhar-Nur with gps calibration this. free map of Karymka for you. interesting map of Bil'chir calibrated displayed. map of Novyy Onokhoj free download.